Guiding Kiwis through home buying and selling. Be a confident home buyer or seller with settled.govt.nz. Buying or selling a home is one of the biggest financial decisions you’ll ever make. It can be a complex and sometimes stressful process. Settled.govt.nz will help to inform and guide you through the process from when you're thinking of buying or selling, right through to when you’re moving in or out. For an overview of the site, check out the video below. Let settled.govt.nz guide you through home buying and selling. If you’re thinking about buying or selling a property in New Zealand, you’ll find the comprehensive independent guidance on settled.govt.nz useful. We’ve made it easy for people to do their homework so they feel confident and in control. When you read settled.govt.nz you’ll learn about the risks associated with property transactions and how you can be impacted. You’ll also get useful tips on how to avoid some of the major problems. Learn your tender from your BBO, your price by negotiation from your auction. 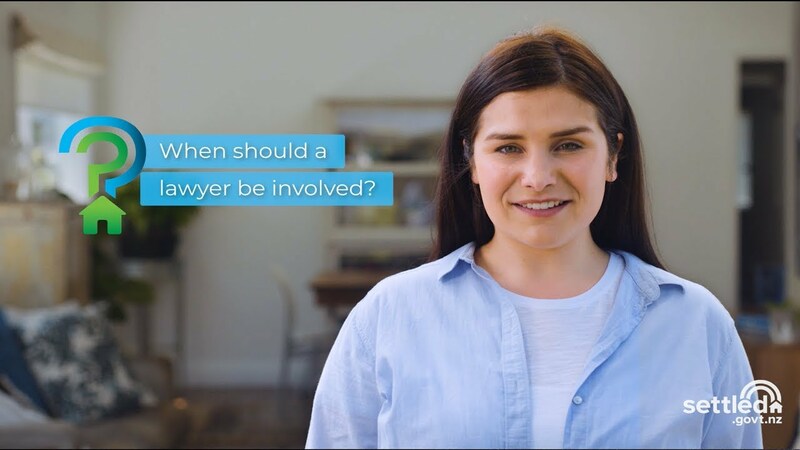 You’ll find valuable information, checklists, quizzes, videos and tools — from understanding LIMs and to sale and purchase agreements, to when to contact a lawyer, settled.govt.nz explains what you need to know. Settled.govt.nz is brought to you by the Real Estate Authority (REA)(external link). REA is the independent government agency that regulates the New Zealand real estate industry. Our aim is to promote and protect the interests of consumers involved in real estate transactions, and to promote a high standard of professionalism and service in the industry.